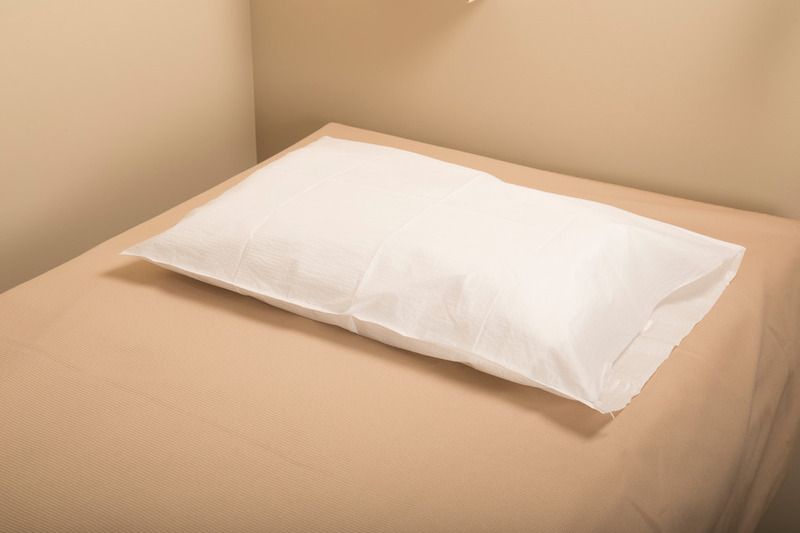 Graham Professional Standard Pillowcases, White color. Pillow Covers can be found in our extensive online collection of products from globally recognized and trusted brands, including Graham Professional. 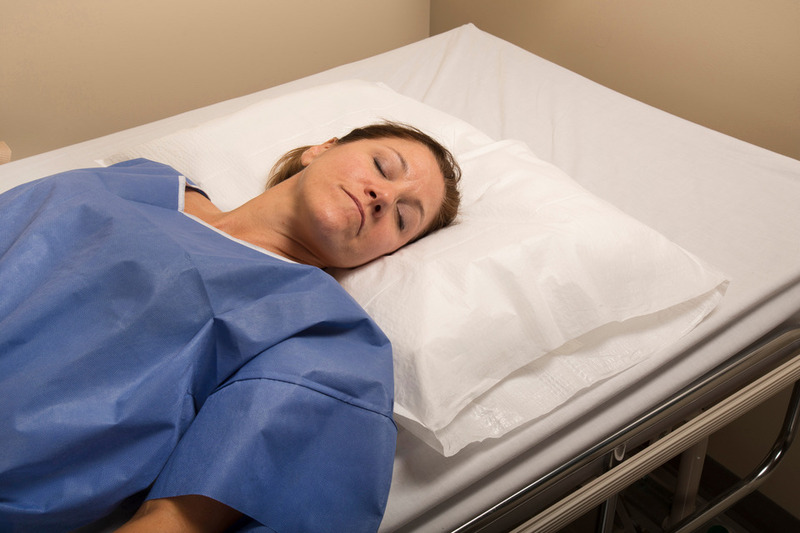 An excellent option to consider is the Graham Professional Standard Pillowcases, White, 100/cs. Tissue/polyester construction. Disposable. 21" x 30".